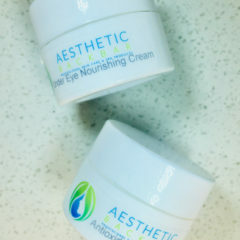 Lash Enhance Eye Lash Growth Serum is a peptide based night time eye lash treatment. 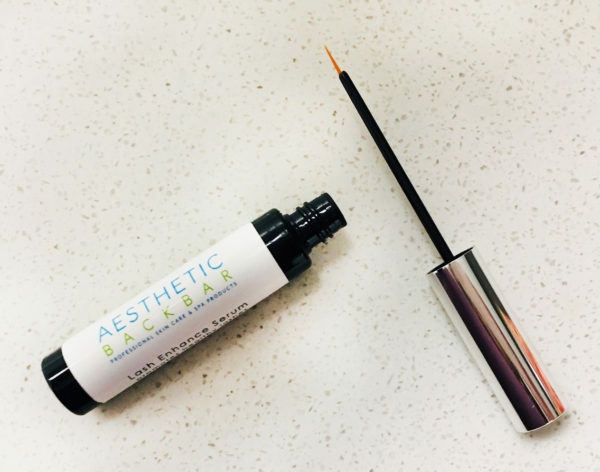 Formulated to promote keratinocyte proliferation in the hair bulb, ensuring optimal hair anchorage through the stimulation of the adhesion molecules Laminin V and Collagen IV. 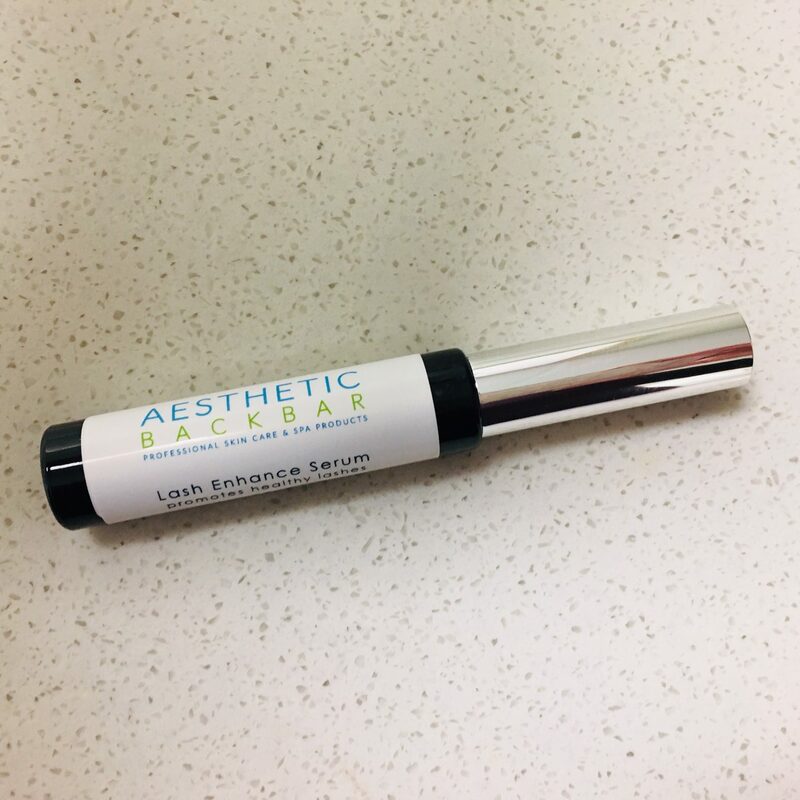 This eye lash growth treatment serum nourishes the lashes and helps to improve the appearance of natural lash thickness, length and fullness. 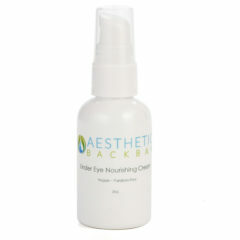 Directions: Apply to clean skin along upper lash root area once a day. 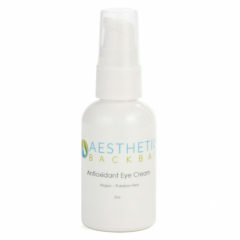 For eyebrow use, apply nightly onto the root of clean eyebrows.